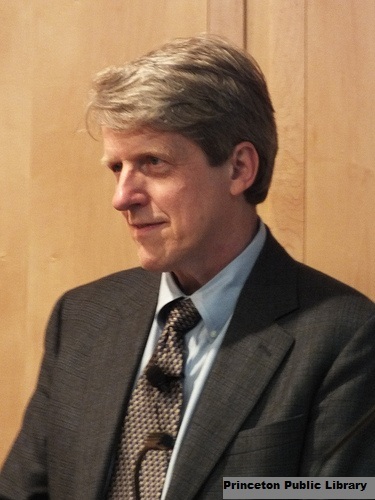 Robert J. Shiller, a 2013 Nobel laureate in economics. Economic growth, as we learned long ago from the works of economists like MIT’s Robert M. Solow, is largely driven by learning and innovation, not just saving and the accumulation of capital. Ultimately, economic progress depends on creativity. That is why fear of “secular stagnation” in today’s advanced economies has many wondering how creativity can be spurred. One prominent argument lately has been that what is needed most is Keynesian economic stimulus – for example, deficit spending. After all, people are most creative when they are active, not when they are unemployed.